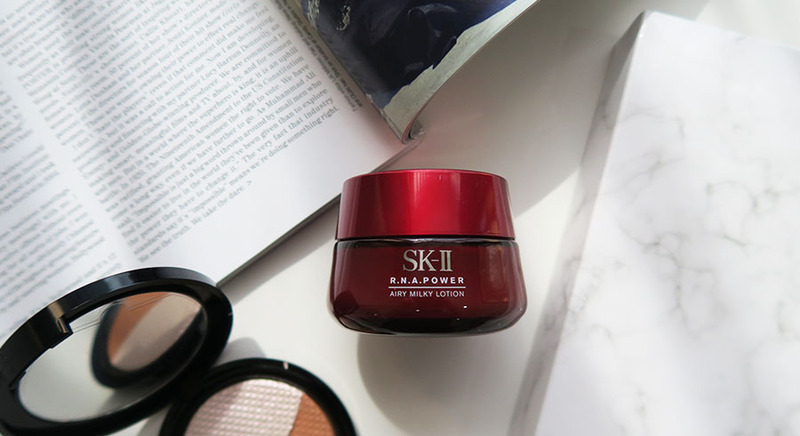 The fascinating story behind SK-II began at a sake brewery in Japan, where scientists noticed the elderly workers had wrinkled faces, but extraordinarily soft and youthful hands. These hands were in constant contact with the sake fermentation process. It took years of research for scientists to isolate the miracle ingredient Pitera™, a naturally-occurring liquid from the yeast fermentation process. Consisting of vitamins, minerals, amino acids that match the nutrients in skin, Pitera™ helps stimulate skin’s natural renewal cycle to give you crystal clear skin. 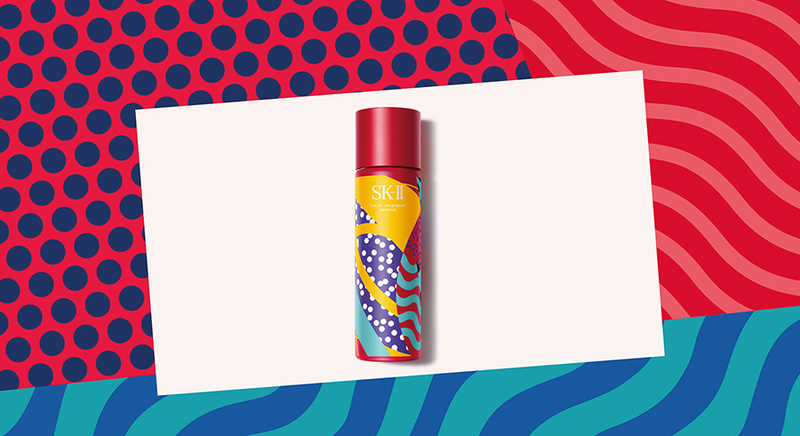 Indeed, Pitera™ is the secret to crystal clear skin at any age, and it’s what lies at the very heart of all SK-II products. 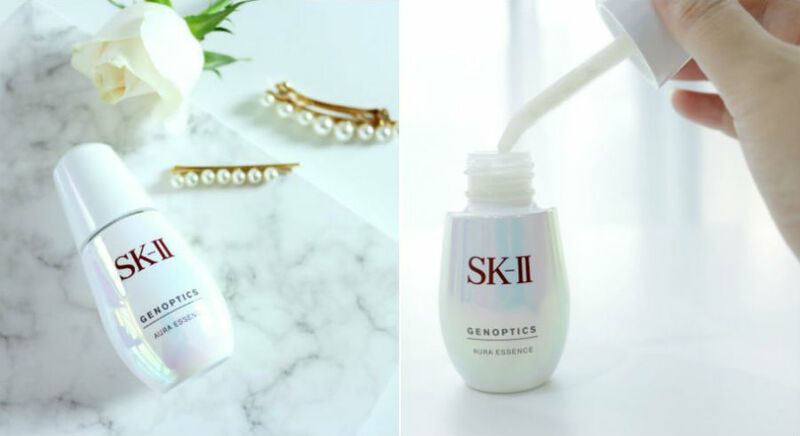 SK-II GenOptics Aura Essence review: How to use it and is it worth it?